Uploaded by ThirtyTwovideo. Summertime snowboarding in Oregon on Timberline resort with Brandon Hobush, Frank April, Johnny O’Connor, Dylan Thompson, Castro, Scott Stevens, Desiree Melancon, Dillon Ojo, Spencer Schubert, Christian Hobush and Jordan Small. Uploaded by ThirtyTwovideo. 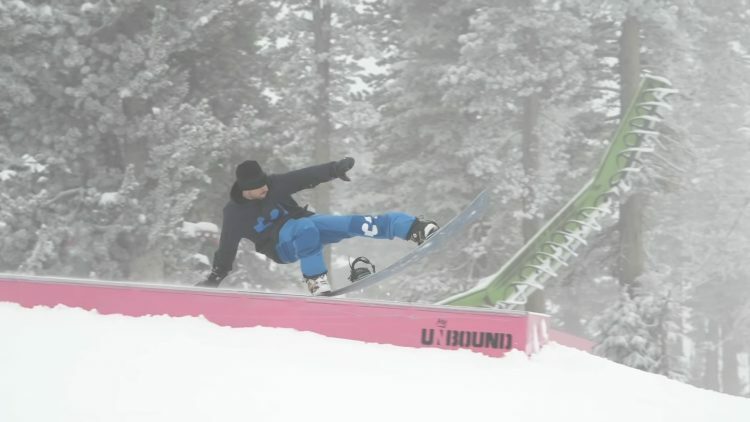 Spring shredding at Mammoth Mountain in California with Jordan Small, Brandon Hobush, Jared Dawoud, Joe Sexton, Desiree Melancon, Dylan Alito and Christian Hobush. Part 1 of 5. Uploaded by BearMountainResort. 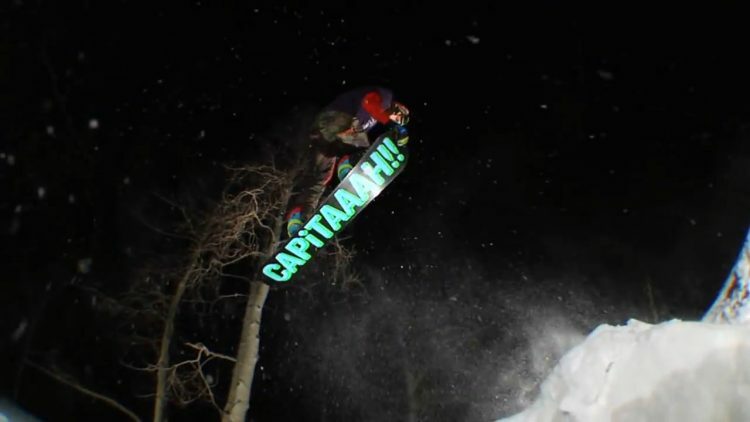 Enjoy part 1 of BearMaTioN highlighting the 2012/13 season at Bear Mountain. Get excited because there are 4 more web parts dropping each Saturday ending 10/19/13. Featuring Brandon Hobush, Christian Hobush and Jordan Small.